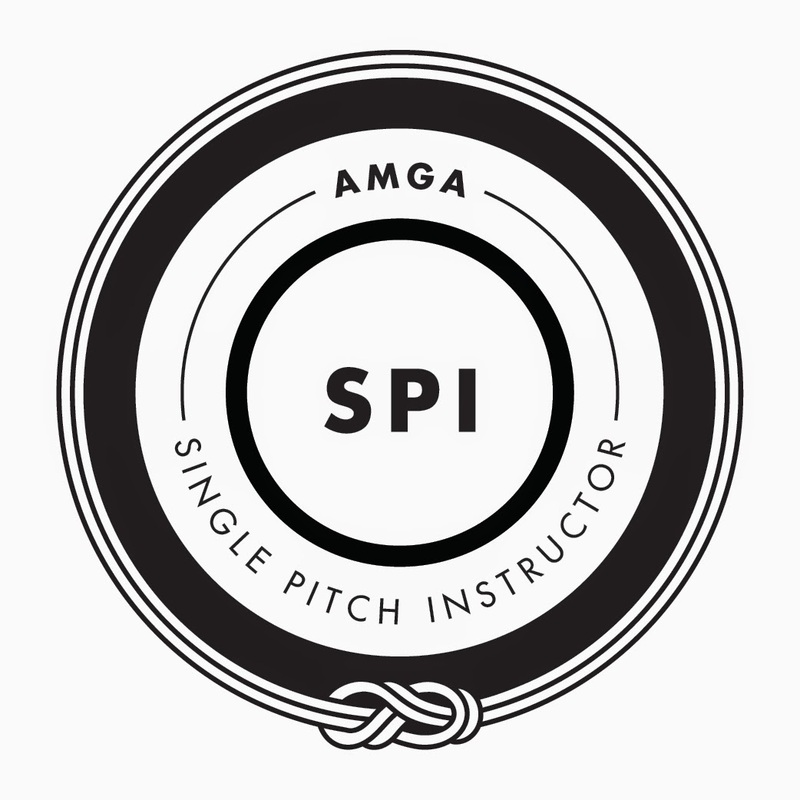 Bigfoot Mountain Guides is looking for one more participant for an AMGA Single Pitch Instructor Assessment being held in western Massachusetts on June 14-15, 2014. If you're interested in participating give us a call - 413-570-3223, or send an email - ryan@bigfootmountainguides.com. We are also looking for a few volunteers for day 2 of the assessment. If you are new to climbing and want to try climbing outside, day 2 is essentially a free day of outdoor climbing instruction for 2-4 people. We look forward to hearing from you!